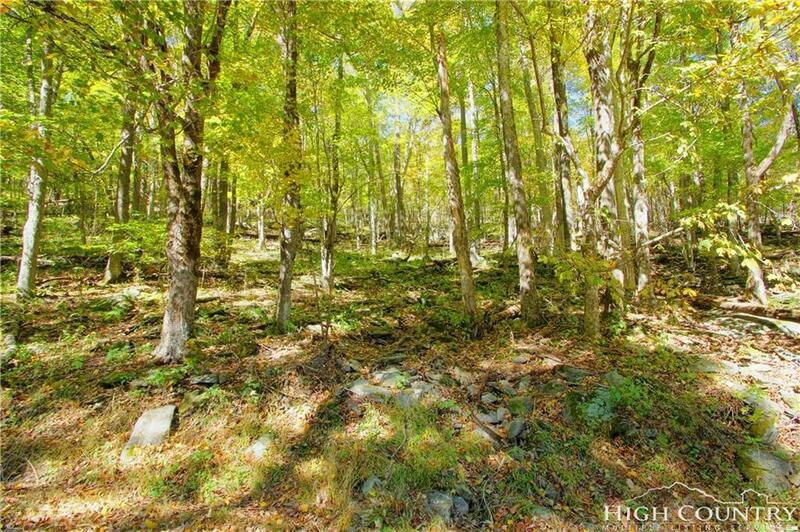 This vacant lot is located in the Seven Devils community. 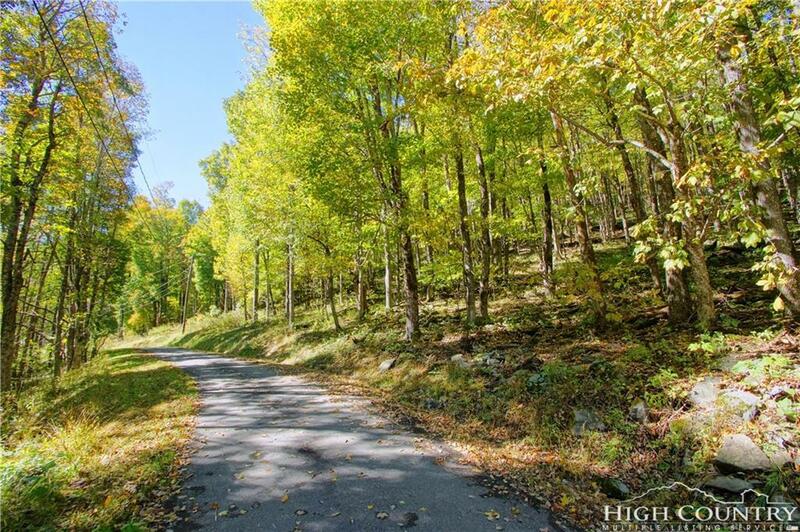 Come and build your dream home in this wonderful North Carolina mountain getaway destination. 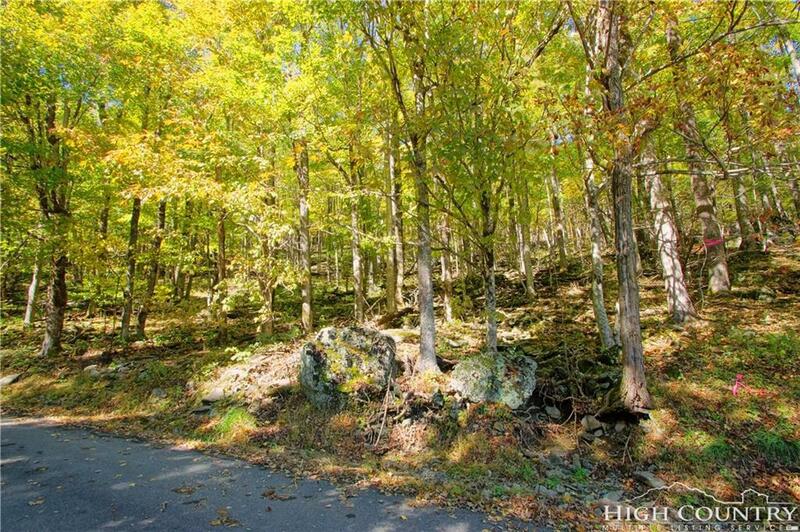 Otter Falls Trail head is conveniently located to this property. Seven Devils was named around 1965 when its founders wanted a unique name to attract visitors. According to Wikipedia, Seven Devils was decided upon based on a combination of seven rocky peaks and local history of seven brothers, who at the 19th century were so cantankerous and willing to fight that they were jokingly referred to as the seven devils! 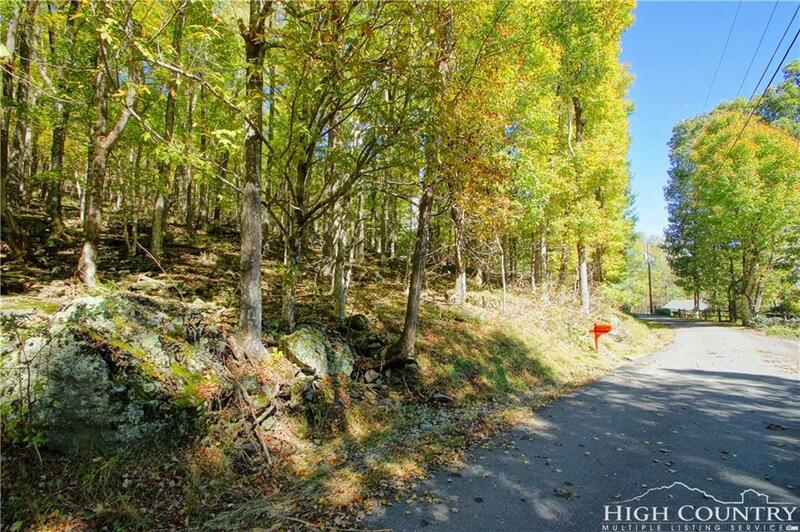 Listing provided courtesy of Craig Carlson of Blowing Rock Investment Properties.